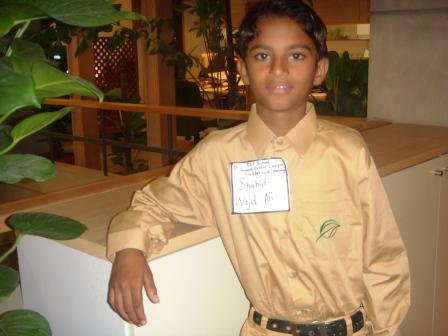 Karachi: The TCF Family is proud of young Shahid Wajid Ali who is among the winners of 2012 Space Foundation Student Art Contest. TCF Student Shahid is one of the 36 winners (in different categories) out of more than 1,500 global entries! Because the winners are from all over the world, instead of having a ceremony, the space foundation made a video featuring astronauts who announced names of the young winners. Based in USA, The Space Foundation, sponsor of the 2012 Space Foundation Student Art Contest, is a global, nonprofit leader in space awareness, educational programs that bring space into the classroom and major industry events, including the National Space Symposium. The winning entries of this competition were displayed in the Ball Aerospace Exhibit Center Pavilion at the Space Foundation’s 28th National Space Symposium at The Broadmoor Hotel in Colorado Springs (April 16-19). Furthermore, all the winning entries were also displayed on www.artsonia.com/space, an online museum of exceptional student artwork. To financially support his family, he has been working at a small embroidery setup in his street. Since the tender age of nine he has been working there learning the art of threadwork (zari ka kaam) his tender fingers have been bruised hundreds of times in the process of learning this art but Shahid has never given up. Saeed Ajmal reaches 2nd spot ICC & Afridi goes 2nd under "Twenty20 Allrounders"
New Spin wizard Saeed Ajmal reaches 2nd spot with a rating of 835 in ICC T20I Bowling Rankings. He”s now Doosra in all :D. The ‘Doosra’ master and ‘Teesra’ inventor took one wicket giving just 20 runs in his quota of four overs. Saeed Ajmal reaches 2nd spot in ICC T20I Bowling Rankings in all formats . Saeed Ajmal also served awesome performance in recent T20 by taking (2 wickets for 20 runs) btw Pakistan lost that match by online casino uk 37 runs. Till now, 34 years old spinner has taken 54 wickets in just 39 matches at an impressive average of 16.24 with an amazing economy rate of 6.17. His best figures in T20 is 4/19. He is also a Microsoft Certified Professional (MCP), Microsoft Certified Technology Specialist casino online (MCTS) and Microsoft Professional Developer (MPD). 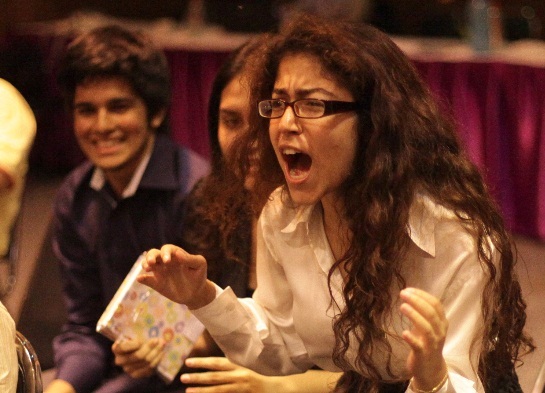 It was a big win for Pakistan when their team were declared winners of the first Asian Karl Popper Debate Championship and all three members of the team emerged the top speaker, runner-up and fifth. Zainab Shahid, aged 17, leapt out of her seat when Pakistan 2 was declared winner as her teammates Aleena Ali, 17, Murtaza Chaudhry, 18, and their coach Haider Khan cheered. They beat the Nepal 2 team in the grand finals which was held in Pattaya on May 18. Noel Selegzi, Program Director of OSF Youth Initiatives presented the challenge trophy to teams Pakistan 2 and Nepal 2. Earlier in his speech, he said: “You come from a wide range of countries – a wide spectrum from closed to open. This forum is to prepare you to discuss critical issues in a responsible manner. We see debate as a means to promote open society. After breaking four world records, 14-year-old whiz kid from Dera Ismail Khan, Babar Iqbal is now set to present his first research paper at the 8th IEEE International Conference on Innovations in Information Technology. 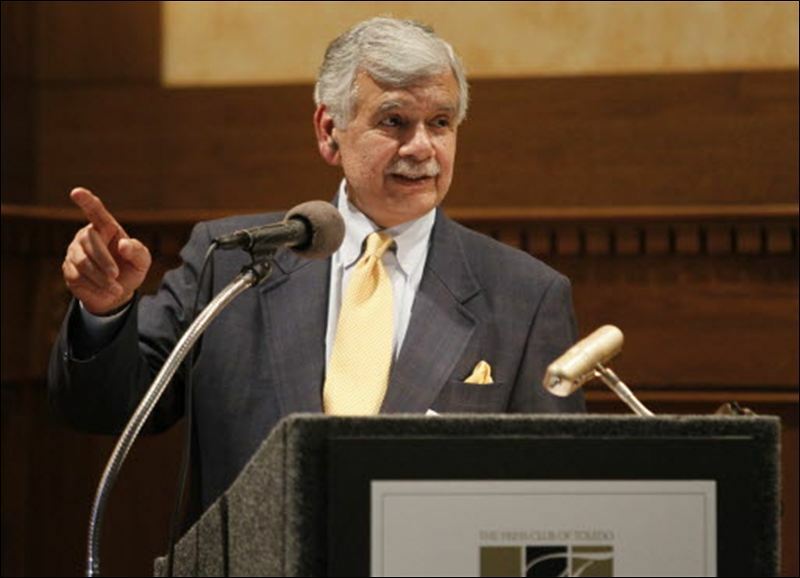 Iqbal will present a paper on digital forensic science, the field that covers the recovery and investigation of data from digital devices and is often used to aid computer crime investigations. 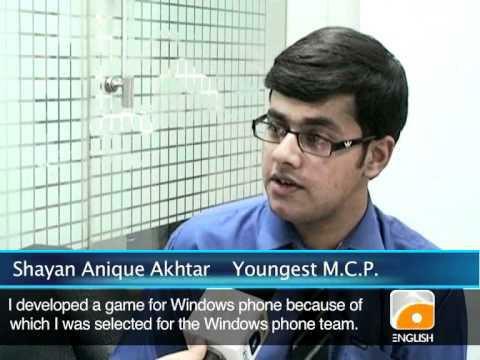 This is not the first time Iqbal has been in the spotlight, he was the youngest Microsoft Certified Professional (MCP) and the youngest Certified Internet Web Professional (CIWA) at the age of nine. 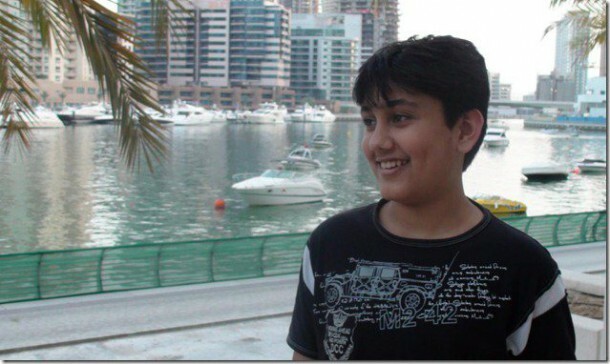 He then went on to become the youngest Certified Wireless Network Administrator (CWNA), youngest Microsoft Student Partner (MSP) and youngest Microsoft Certified Technology Specialist (MCTS) in .NET 3.5 at the age of 10, 11 and 12 respectively. 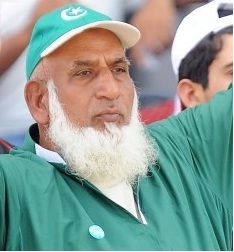 A native of Peshawar, Dr Hussain has participated in medical and teaching missions for more than 40 years. He has traveled to the Dominican Republic, China, Libya, India and Pakistan, where he has taught a legion of medical students and doctors and has donated tons of supplies and equipment. Professor emeritus of thoracic cardiovascular surgery at the University dgfev online casino of Toledo, he is a graduate of Khyber Medical College in Peshawar. just surfing the facebook and found a great informative video which is acutally the interview telecasted on “Samaa Tv” of “Dr. Chahudary Ghulam Sarwar” who invented lots things like A Car with Water oriented fuel system, Electricity Generator (15″ Box) with 5KVa Support and a Tube Well. This person is great he is little angry with our governement but hopefully as the ppl of pakistan are educated, best online casino our politician will also be insha aa Allah. well this car is 3000CC and it consumes 5PKr/mile(which is awesome). Don”t want to write every thing which is in interview so spare some time to watch this interesting interview. Imran Khalid Mahmood and Saulo Passos will be the star speakers of the Global Launch Ceremony. At the i pray to my almighty Allah Pak “Yaa Allah Pak: Please make my Country more stronger, beautiful and ideal for all the world” Ameen. Kindly leave your value able comments for this great Action. 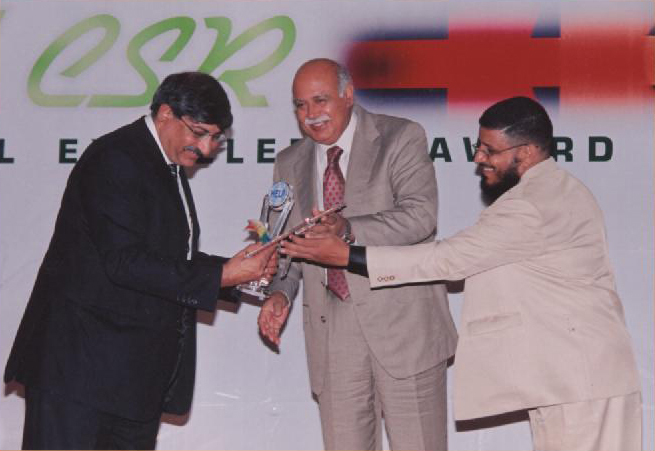 KARACHI: Citi Pakistan has been awarded the ‘Best Community Programme’ award for its pioneering work in microfinance and vocational training at the International CSR Awards 2012. The bank has been focusing its programmes on microentrepreneurship for vulnerable groups, including helping female entrepreneurs set up businesses. This is evidenced through the Citi Microentrepreneurship Awards (CMA) programme, online slots which has been run in association with the Pakistan Poverty Alleviation Fund (PPAF) for the past eight years through an annual grant provided by the Citi Foundation. staff report.